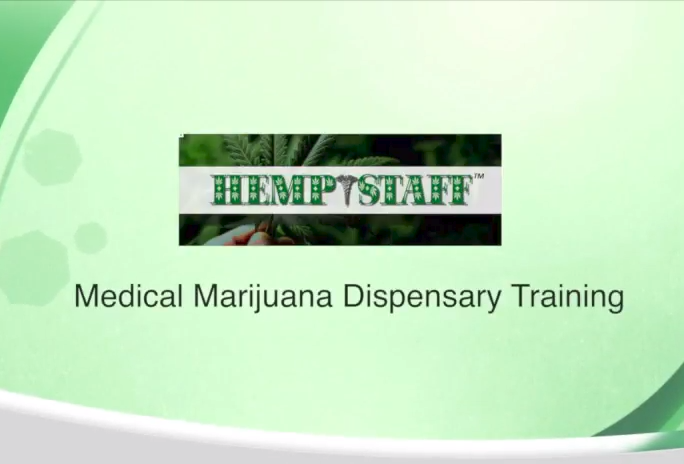 HempStaff is the industry leader in hemp and cannabis recruiting and cannabis training for dispensary jobs. Our Cannabis Recruiting Division focuses on finding the best employees for all types of hemp or cannabis jobs. How does it work? Register with us, and put detailed information in the notes section: any previous job experience, where you would like to work and what cannabis jobs you are interested in. When we get job openings in your state (or a state you wish to work in) – a cannabis recruiter will contact you with the information on the job opening and request your resume if you are interested. 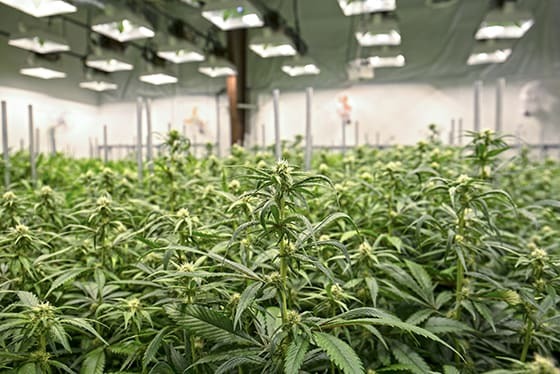 Our Cannabis Training Division specializes in marijuana dispensary training, for those inexperienced candidates looking for cannabis jobs, experienced candidates looking for cannabis education or just those looking to learn the science of cannabis and how it works with the human body. We also offer a cannabis resume review service for those looking for assistance creating a cannabis resume. 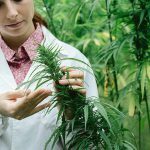 HempStaff has been involved in hemp and cannabis recruiting since 2014, and has helped place thousands of employees in hemp and cannabis jobs in over a dozen states with NO UPFRONT COST. 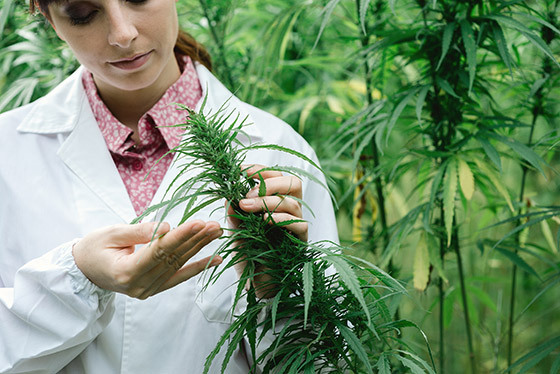 Currently HempStaff has over 50,000 candidates in our cannabis recruiting database, some with previous experience working in legal hemp and cannabis jobs and some with no experience, but all looking for the next perfect hemp or marijuana job opening. As Cannabis Recruiters, we have the resources to efficiently narrow down the search quickly. 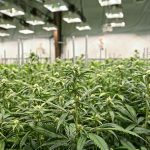 This is how cannabis recruiting saves you both time and money, as each cannabis job gets hundreds of applicants, mostly unqualified. Our cannabis recruiters will go through resumes and narrow them down to the top candidates, which speeds up the process so that you can fill your hemp or cannabis job openings quicker with qualified candidates and less turnover. HempStaff is ready to provide you with the best employees for your hemp, recreational cannabis or medical marijuana business! HEMPSTAFF has trained and Certified over 7,000 Dispensary Agents in 20 states. Will YOU be the next one to break into the industry? Complete Marijuana Jobs Guide: Which Cannabis Job is Right for You?